Anyone sitting in the camp meeting that night in 1850 would never guess they were in the presence of greatness-in-the-making, as a thirteen-year old girl prayed to receive Jesus into her life. 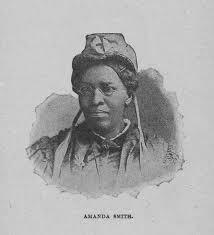 After all, she had three strikes against her: she was female, black, and a slave. But strikes mean nothing to an all-powerful God. He had grand plans for Amanda Matthews, although even she was not aware for a long time. First, God released her from slavery. Amanda’s father worked nights selling brooms and mats he made, after completing his duties on the Maryland dairy farm where he resided. The money he earned was finally sufficient to pay for his own freedom, and then one by one, the freedom of his wife (from a neighboring farmer) and their five children. They moved to Pennsylvania and became part of the Underground Railroad, helping other slaves escape to freedom. During that time, Amanda’s heart was expanded by empathy for others and her spirit strengthened by courage. Second, God provided opportunity for Amanda to practice his presence and grow in intimacy with him while she worked as a domestic servant. it is no bar to the soul’s communion with Jesus. Amanda faced more than her share of heartache. Her first husband never returned home after the Civil War, her second husband died of stomach cancer, and four of her five children also died. 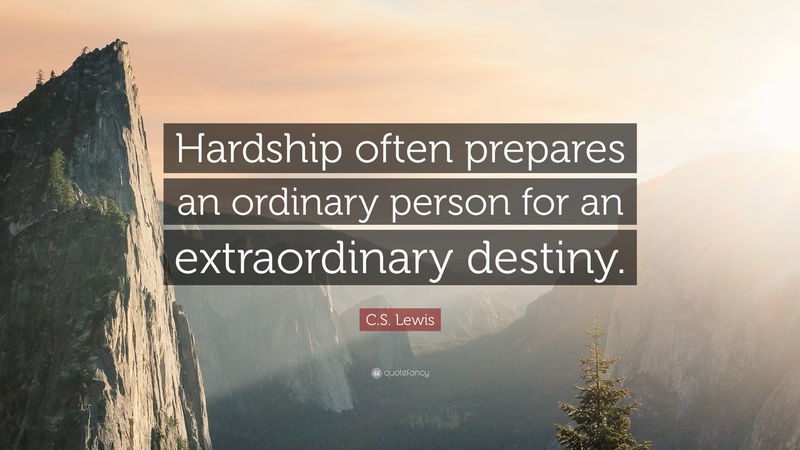 Though God certainly did not cause such hardships, he used them to accomplish good purpose (Romans 8:28). To assuage her grief and depression, Amanda immersed herself in church activities and camp meetings. Such occasions not only ministered to Amanda’s aching heart, but provided preparation for what was to come. Under the leadership of a camp meeting preacher, Amanda was invited to sing (with her expressive, deep contralto voice) and also to speak. She was a commanding presence at nearly six feet tall. But her captivating smile, well-told stories, and clear, biblical presentation soon garnered her more invitations to other churches and revival meetings. Not that everyone was taken with her. Amanda experienced rejection and racism, as well as prejudicial treatment because she was a woman. Others saw and appreciated “God’s image carved in ebony,” as Amanda was sometimes called. Bishop James Thoburn once had occasion to kneel near Amanda during a prayer meeting. Suddenly he heard her singing. Invitations here in America eventually led to invitations abroad—not a typical experience for nineteenth century Americans, much less for a former slave. Amanda must have smiled, perhaps even sang for joy, at the impossibilities God engineered for her. In 1878 she traveled to England and stayed for two years, then sailed for India and ministered there for eighteen months. Finally she spent eight years in Africa, working in churches, traveling by canoe from village to village to share about Jesus, and advocating for better treatment of women and children. While there Amanda adopted two boys. In 1891 Amanda returned to the United States and settled in Chicago, perhaps at the urging of friends there. Several years later, Amanda began to pursue God’s next venture for her: to establish an orphanage for black children. By 1899 the dream had become reality, and the Amanda Smith Orphanage and Industrial Home was officially opened in Harvey, Illinois with thirty children. Funding was provided in part by donors, including Julius Rosenwald, president of Sears and Roebuck, Inc. Another valuable source of funding: Amanda’s newly-written autobiography which sold widely. By 1912, Amanda’s failing health began to interfere with her ability to handle orphanage affairs. She was 75 years old. But God provided a couple willing to take over for her, and Amanda moved south, at the invitation of a wealthy supporter and real estate developer, George Sebring. He provided for her a cottage in his community, Sebring, Florida. On February 24, 1915 as the result of a stroke, Amanda Berry Smith went home to heaven, to her King of Kings and the great family above—many of whom reside there because Amanda was obedient to God’s call on her life. Oh, God, let me be gripped with the same spirit of intensity and excitement as Amanda Berry Smith. Keep me mindful that every encounter can be a divine appointment with far-reaching impact. May I also be obedient to your promptings. If you have an extra $1,300 you need to spend, you’re in luck! 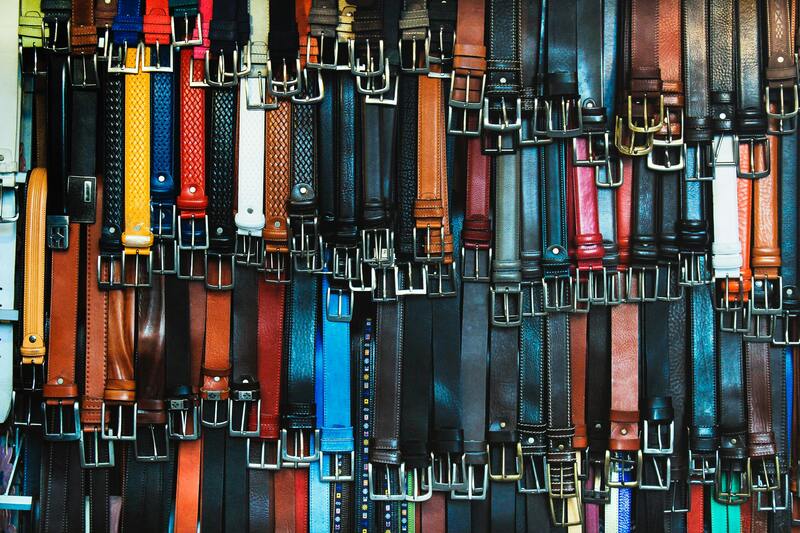 A high-end department store offers an item of clothing you can purchase for just that amount: a belt. You’d think the buckle would be gold at that price. Nope, it’s brass. And it’s shaped in the logo of the company. So you get to pay them to advertise for their company on your midsection. Just as a belt holds clothing close to the body, a belt of truth holds the confidence of our faith close to our hearts. And truth is a treasure, in spite of ethical relativists who would throw it away. But isn’t it just as arrogant to dismiss him–and his Son Jesus? 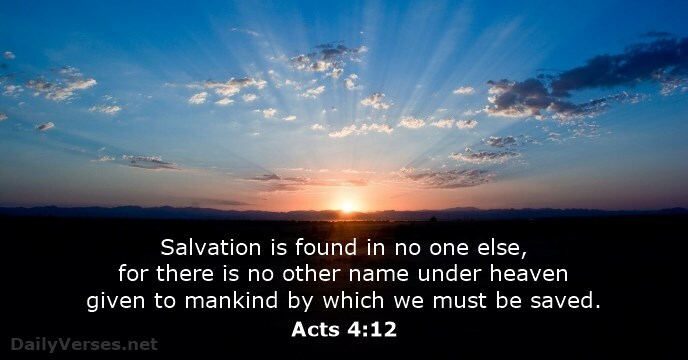 Can we afford to ignore Jesus’ claim to be the [only] way [to God], and the [real] truth, and the [real] life (John 14:6 AMP)– without thorough investigation? And isn’t it being exclusive to exclude the Son of God from careful consideration? Such truth as presented in John 14:6 and Acts 4:12 requires a response. We can’t afford to ignore even the possibility of truth about such a life-and-death matter. 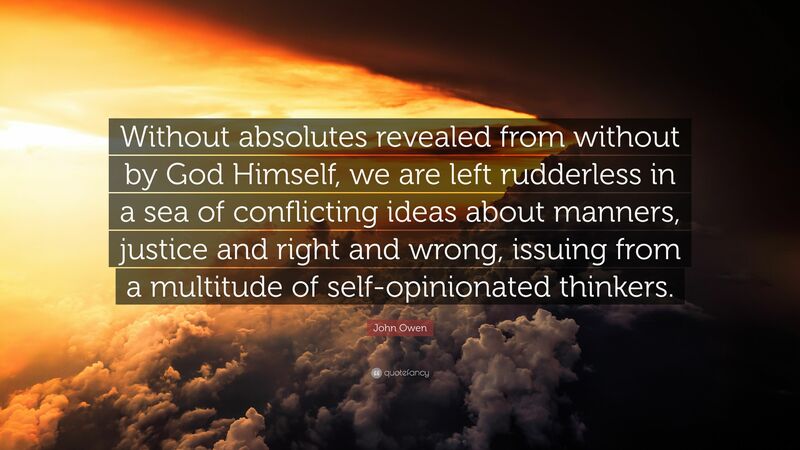 But then there are those who do not find John Owen’s statement (above) offensive, and would agree: We find reliable guidance, strengthening confidence, and expectant hope in the truths of God’s Word. Imagine that belt of truth Paul wrote about, woven with spirit-strengthening statements. What truths would you choose? God loves you and has your best interest at heart (Jeremiah 31:3; 29:11). He did it at the creation. He did it at the cross. All that God is, is always at work (John 5:17). 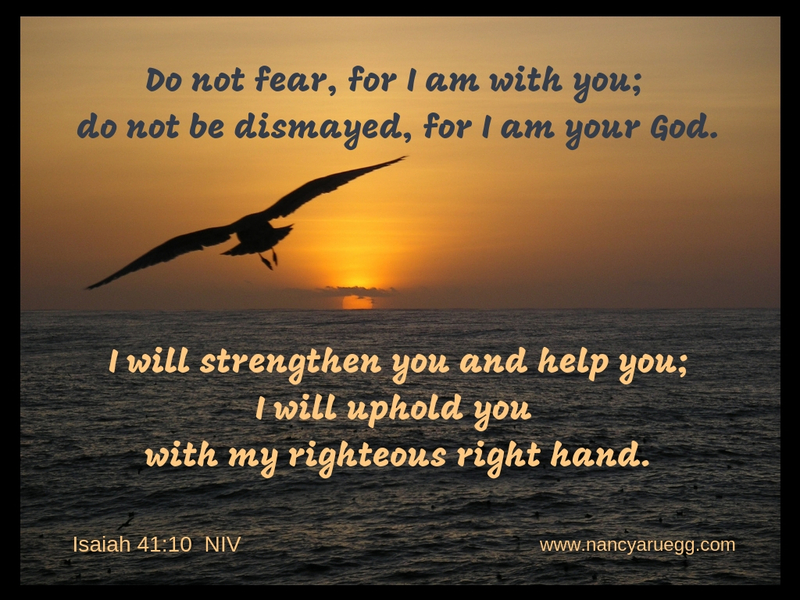 He is constantly by your side, ready to help in a myriad of ways (Psalm 145:18-19). God’s peace, joy and hope are forever available (Psalm 29:11; John 15:11; Romans 5:5). 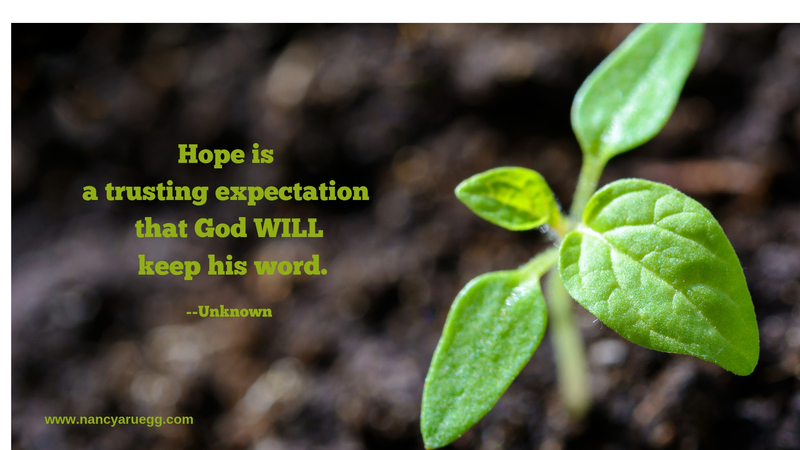 And what is hope? And his word is absolute truth. The more I learn about archaeological evidence, ancient manuscript verification, fulfilled prophecy, historical substantiation, and creation science, the more astounded I am by the great volume of proof upholding the authenticity of God’s truth in the Bible. 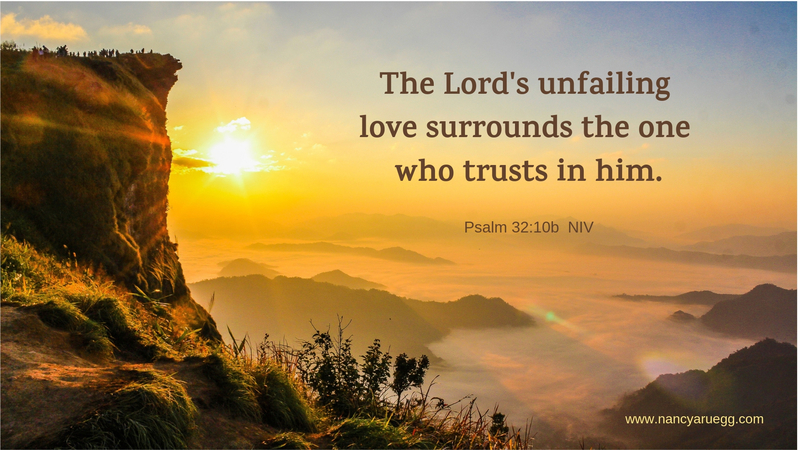 His truth is the reliable confidence of our faith, a treasure worth cinching close to our hearts. 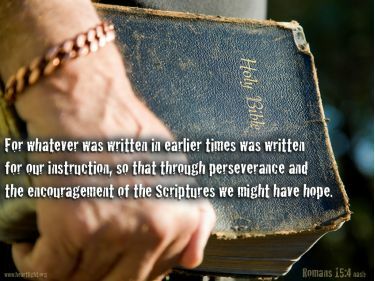 What scriptural truths do you treasure? Share your choice in the comment section below! 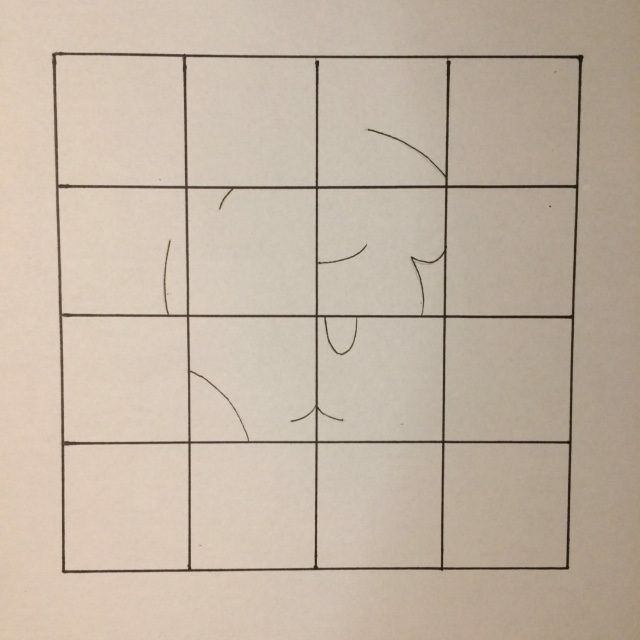 One Sunday morning years ago our Bible study teacher, Andy, gave each of us a pencil and a piece of paper with a large grid—4 squares across, 4 squares down. 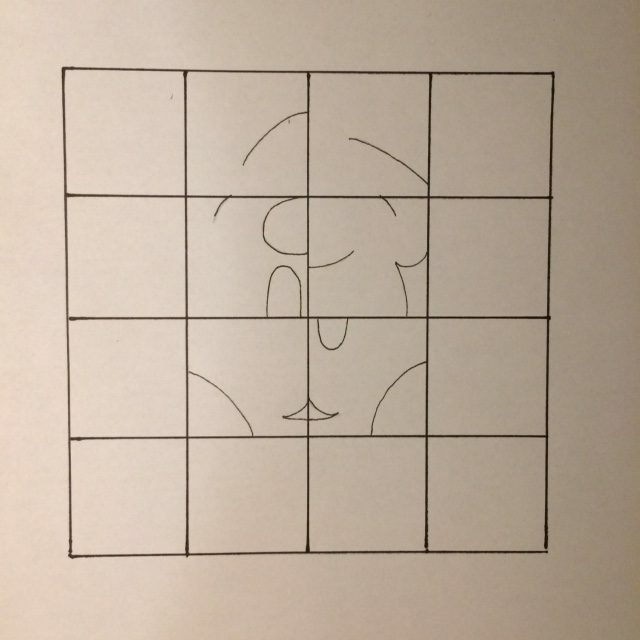 One square at a time but out of order, he guided us to draw various sized curves in various positions. 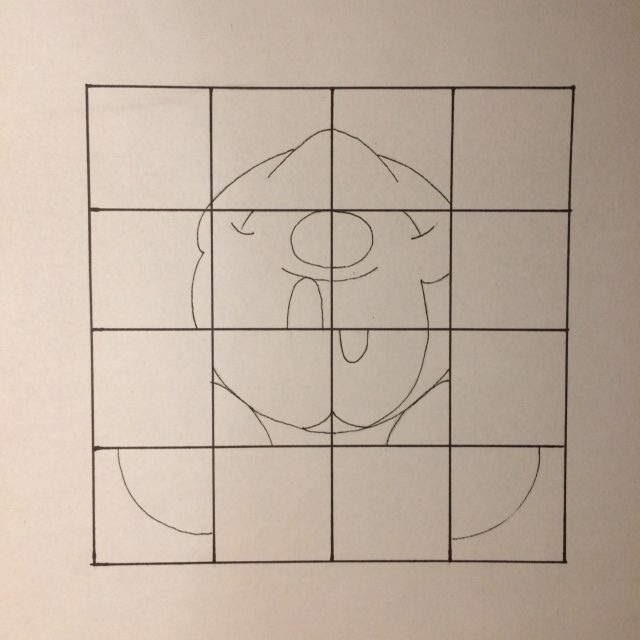 Sometimes he instructed us to revisit a square and add more detail. The bits and pieces made no sense—just haphazard strokes accomplishing nothing–until the last few curves remained, and Andy told us to rotate our papers bottom side up. 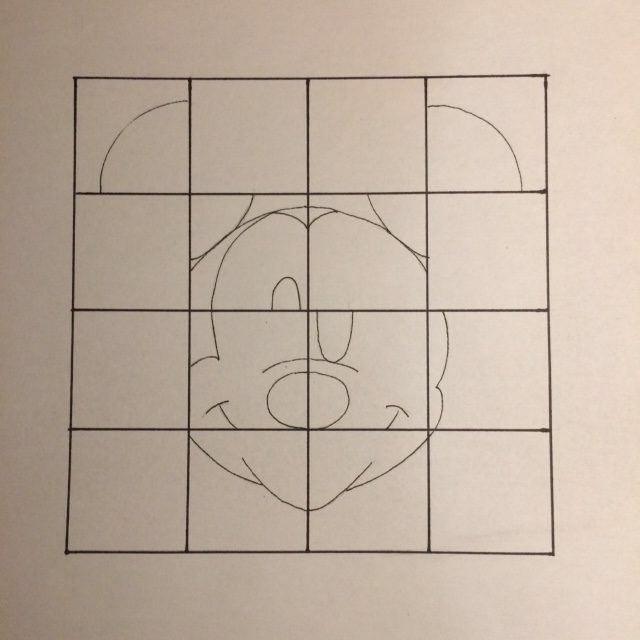 Each of us was constructing a very recognizable Mickey Mouse. 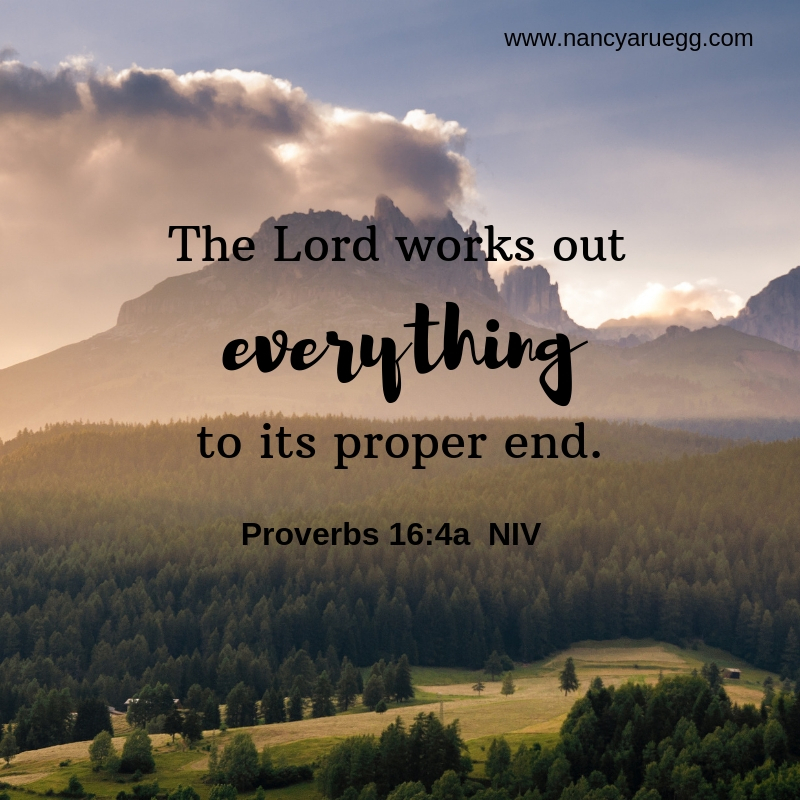 God does indeed know what he’s doing, even when events seem random to us. Sometimes he reveals the reasons for nonsensical curves in our lives, as purposeful outcomes finally sharpen into focus. Such was the case with Joseph in the Bible. The violent curves of his life story finally made sense when he became prime minister of Egypt. 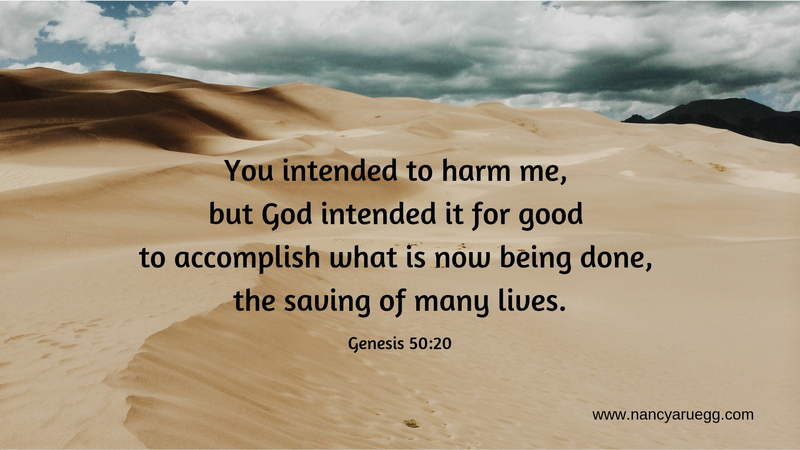 Quite often, however, God chooses to withhold explanation. I have to wonder if he’s waiting until all his children are gathered together in heaven and then he’ll reveal the complete, awe-inspiring panorama of intricately wrought events, involving billions of lives over eons of time. 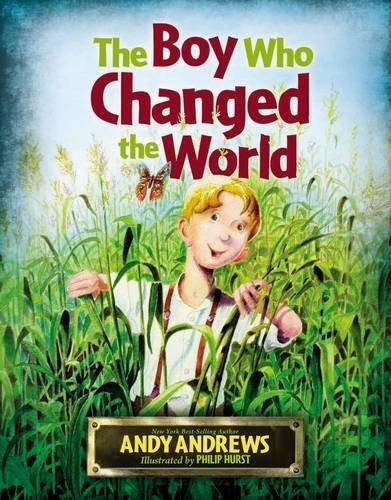 Andy Andrews, in his delightful children’s book, The Boy Who Changed the World, offers a glimpse of this panorama, as he tells the story of a farm manager named Moses and his wife Susan who raised an orphaned boy. Together they shared their love of plants with the child. 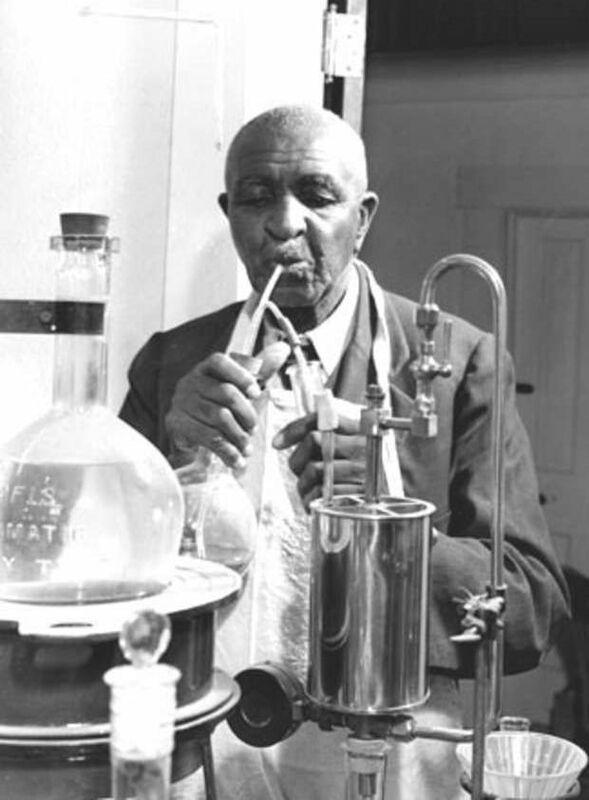 That boy was George Washington Carver. In addition to his many scientific achievements, George provided an important influence for a young boy named Henry, teaching him all about plants. 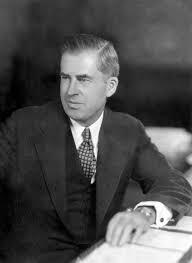 Henry Wallace grew up to become the U.S. secretary of agriculture and then vice president of the United States. Henry hired a young biochemist named Norman and instructed him to develop a high-yielding, disease-resisting wheat. Norman spent twenty years in laboratory and field research to achieve the objective. He also developed superior corn and rice. 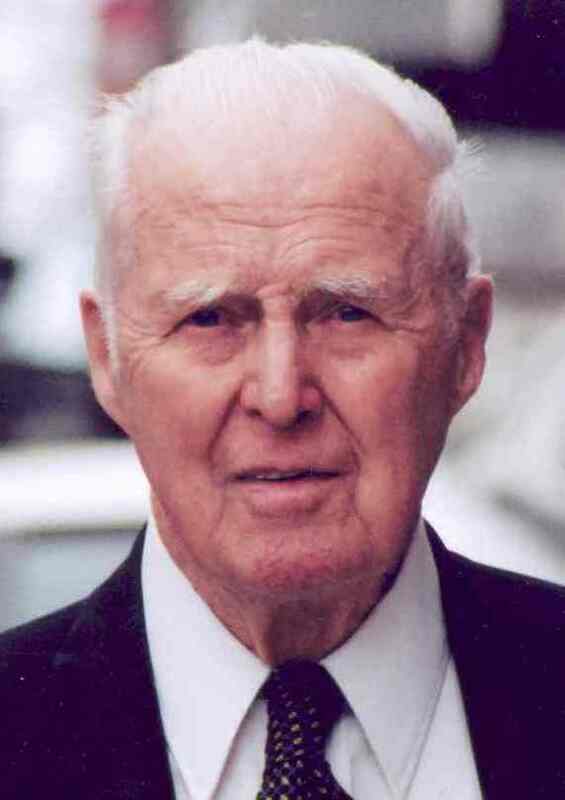 More than two billion lives have been saved because of Norman Borlaug–and Henry Wallace who impacted Norman, and George Washington Carver who influenced Henry, and Moses Carver who inspired George. Who else but God could have directed such events, connecting one life with another to create such epic results? We, too, have the exciting privilege to participate with God. There are grand possibilities in every encounter–to impact our corners of the world as Jesus’ agents, speaking on his behalf, acting in his name, and drawing people to him. 2. God’s work in us and through us isn’t over until we’ve completed the last curve. Father, I want to be a person who seizes the day under your instruction, who chooses to honor you in word and action. I want to be a participant in what you’re accomplishing, not just an observer. May I be faithful to follow your lead, knowing that in the end the results will be gloriously worth it. Crowds of people teemed the hillside—thousands of them. They had gathered hours before so Jesus could heal the sick and infirm. But soon the sun would set, and hunger gnawed at everyone’s belly. One young boy offered his meager lunch, and with its contents Jesus provided an ample supper for the entire throng. I can only imagine, Jesus breaking the pickled fish and barley rolls into pieces over and over, his hands hiding the actual multiplication. He must have worked fast too. Let’s see…if 5,000 men were in attendance, and perhaps an additional 5,000 women and children, the total count may have approached 10,000 people. And if each bread-and-fish meal required one second of Jesus’ time to create, he would have been producing food for two hours and forty-six minutes. (Math whizzes: please check my figuring.) In actuality, the process must have been much more rapid. But even when everyone had eaten all they wanted, Jesus wasn’t finished yet. “Gather all the leftovers,” he told his disciples. And they filled twelve baskets with broken pieces (Matthew 14:13-21; Mark 6:32-44; Luke 9:10-17; John 6:1-13). Now why would Jesus create an overabundance? Such excessiveness seems without purpose. And why did he instruct the disciples to collect all those leftovers? The birds would have swooped in and quickly devoured the remains. But Jesus had his reason. Like all the other miracles he performed, his objective was to make plain certain truths about himself and his Father. The sheer number of wonders proved he was the Messiah. No one before or since has achieved such a record number of miracles. Jesus’ supernatural deeds for people of all walks of life demonstrated his love and compassion for everyone; a person’s nationality or social status didn’t matter. 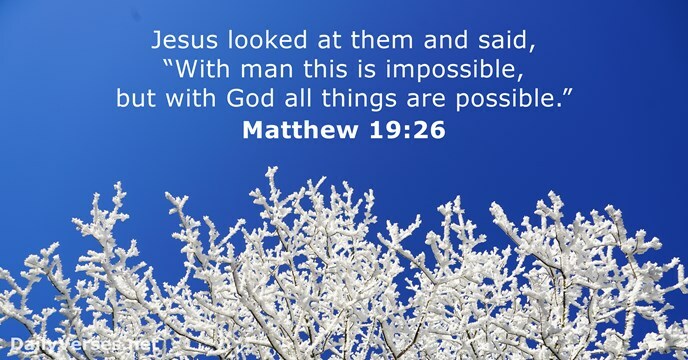 The breadth of his power became clear as he turned water into wine, healed numerous kinds of diseases and infirmities, quieted the wind, caused nets to fill with fish, walked on water, and even raised the dead. The miracle of multiplied bread and fish highlights God’s benevolence. 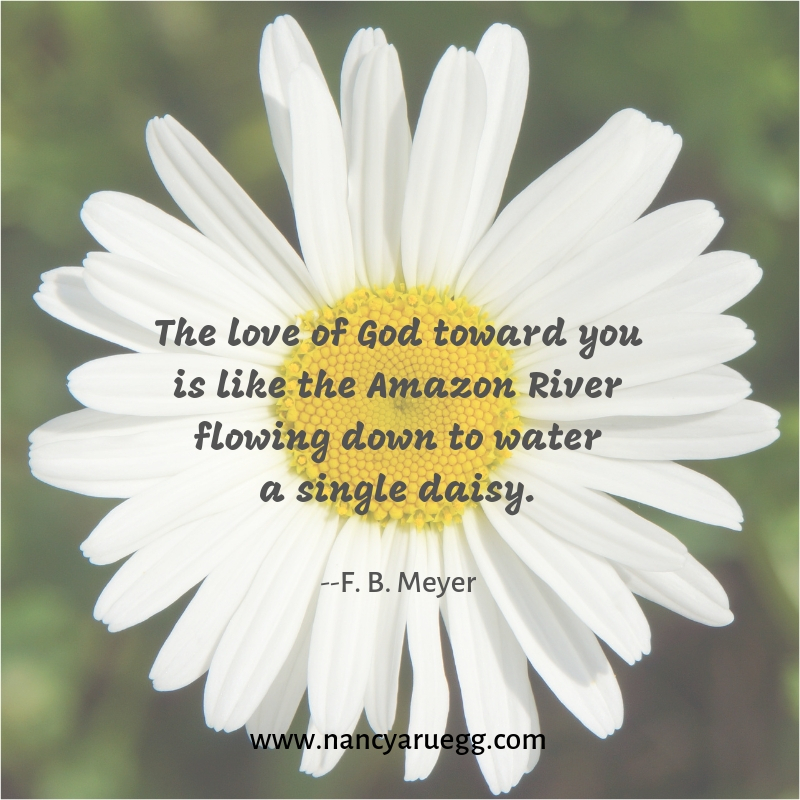 And the leftovers in particular provide a memorable picture of God’s inexhaustible resources and overflowing grace, available to us through Jesus. Such abundance none of them had ever seen before. The fact that it was an abundance of bread is significant too, because the very next day Jesus called himself the Bread of Life (John 6:35). Just as he had supernaturally provided an abundance of bread for a huge crowd, so he would supernaturally provide an abundance of life (John 10:10)—a God-enhanced, satisfying, joy-filled life—to those who believe in him (John 11:25-26). And what about those twelve baskets? Where might a band of wandering disciples find a dozen baskets on a Galilean hillside? Historians can explain. Each man would have been carrying his own kophinos—a knapsack-type basket. It would have held food and necessary items for a journey, and also provided a place for acquired objects or supplies along the way. The baskets might symbolize our hearts where the Bread of Life dwells. But unlike the disciples’ grapevine backpacks, our hearts are elastic, capable of stretching to hold more and more of the fullness of God. And there is a wondrous and glorious abundance to be gathered. “We need not fear that we shall ever come to the end of your goodness or any experience for which you will have no blessing ready” (J. R. Miller). You are our Almighty God, able to do above and beyond all that we ask or think. With you, amazing things are always ahead. Hallelujah! Art & photo credits: http://www.wikimedia.org ( U.S. work public domain in the U.S. for unspecified reason but presumably because it was published in the U.S. before 1924. 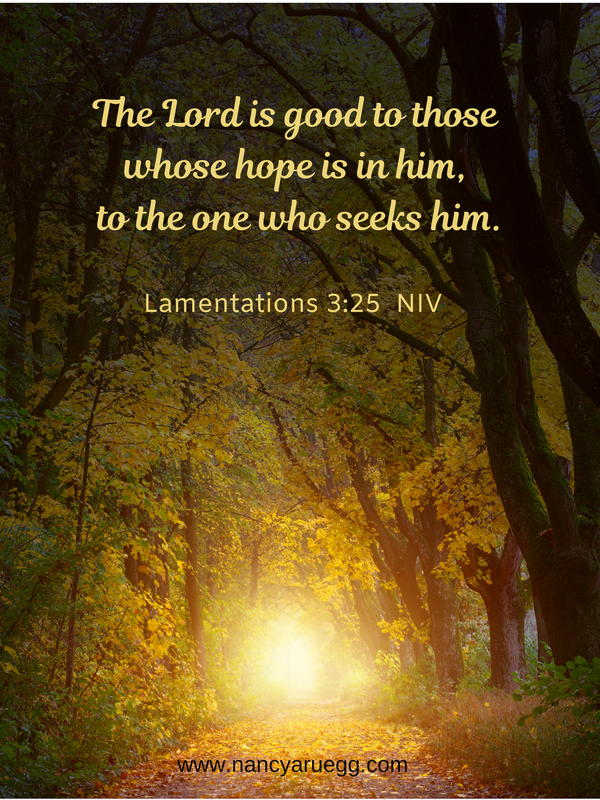 ); http://www.pxhere.com; http://www.wikipedia.org; http://www.canva.com; http://www.dailyverses.net; http://www.heartlight.org. 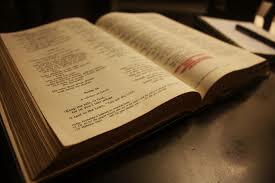 Tucked here and there throughout scripture are more than 2,300 promises that God has made to his people. 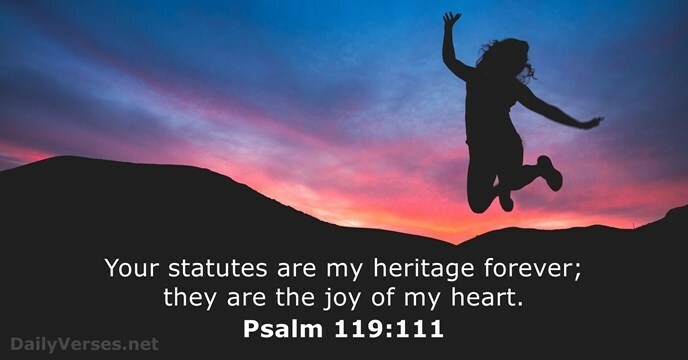 And he is committed to keeping them all (Psalm 145:13b)—how and when he deems best. To be honest, sometimes his methods and timing don’t make sense to me. I have to remind myself that finite minds can’t expect to understand the all-knowing, far-reaching work of a righteous God (Romans 11:33-36, 2 Samuel 22:31). He also works outside the limitations of time, in the realm of eternity. That means some of God’s promises may not be realized in my lifetime. However, I can be confident of this: He has the future perfectly planned out, to accomplish the highest good (Proverbs 16:4a). There is no stopping the perfectly wise, precisely timed will of God. And his promises are the guarantee of those flawless, plans. God never lies or even changes his mind (Numbers 23:19). Every scripture promise is founded on truth. He is all-powerful (Jeremiah 32:17). No promise is beyond his capability to keep. God is all-wise (Romans 11:33). He does not make foolish promises for things that would be to our detriment. God is gracious and compassionate, loving and good to his people (Psalm 103:8, 86:5). Out of such benevolence, he will keep his word. Just by reviewing such attributes of our Heavenly Father, we can fuel of our faith. 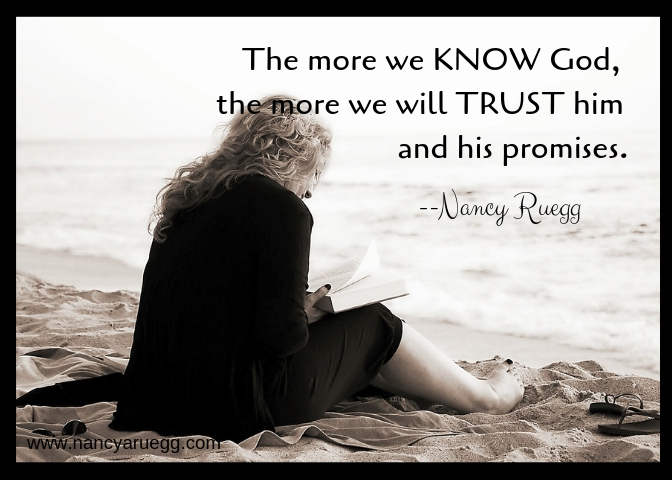 And the more we know him, the more we will trust him and his promises. Our part is to take God’s promises to heart. “Fight uncertainty with certainty” (Selwyn Hughes)—frequently. I know you have this situation well in hand, O God. Nothing is impossible for you. Express gratitude for the answer that will come in God’s good time. and what I’ve seen you do in the past. in the way I should go. You WILL counsel me and watch over me. Be mindful of any instruction that accompanies the promise. And focus my attention on you. Because I am trusting in you. Promise-Takers stand on the flawless word of our Promise-Maker (Psalm 12:6a), even when we see no sign of fulfillment–yet. Is there a particular promise that you are taking to heart for 2019? Please share in the comments below! does not worry itself how it is to cross rivers. That’s a worthy quote to keep on file, don’t you think? 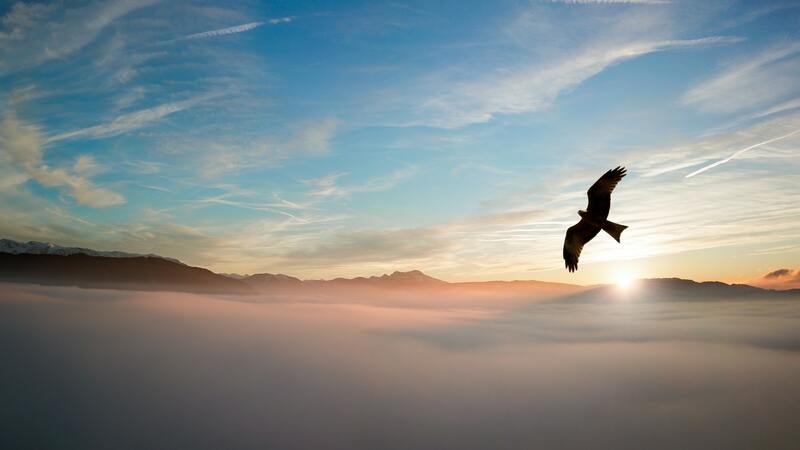 I love the imagery of flying high through life close to God, the One who empowers us to traverse challenge. But I wonder, who is this Gladys Aylward? Author? Teacher? Did she soar in the upper air? What rivers of challenge did she have to navigate? A bit of research revealed that Gladys’ life began in the challenging river of the working class in London, 1902. By age fourteen she had to leave school and become a maid, to help support the family. Two events changed her course, however. One, Gladys met Jesus at a revival meeting, and two, she became impassioned about China, after hearing a pastor speak of several missionaries who worked there. Gladys’ thoughts turned toward China frequently and to the millions of people who had never heard about Jesus. 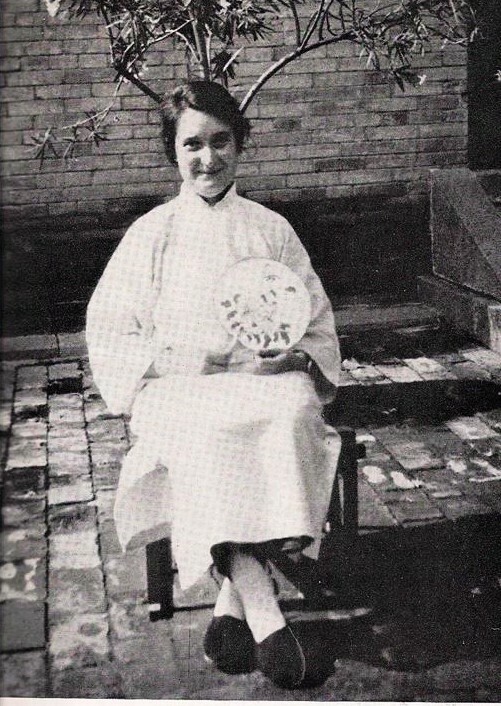 She longed to be one of those to tell them, so she applied to the China Inland Mission. Gladys was turned down. They said she didn’t have the aptitude or education necessary to learn such a difficult language as Chinese. The rejection was a deep disappointment, but it did not stop her. She spent four years working extra hours, scrimping and saving every possible pence from her meager wages, in order to pay her own passage. During that fourth year, word reached Gladys that an elderly widow missionary, Jennie Lawson in Yancheng, China, was in need of a helper. When Gladys finally arrived, she found Jennie—not directing an established mission, but living alone in a ramshackle inn. Within a year, however, Jennie, Gladys, and their Chinese cook and friend, Yang, had completed the needed repairs. 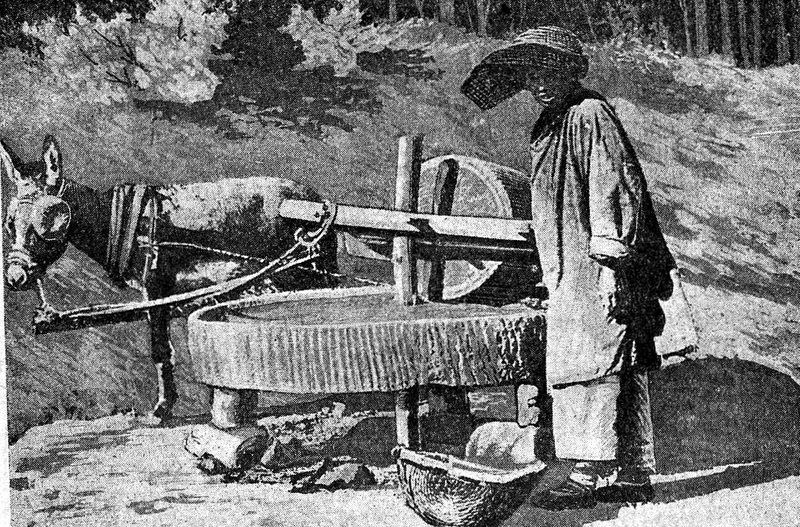 The two missionaries were finally able to host the mule drivers who caravanned through Yancheng, transporting their various wares. In the evenings, Jennie told Bible stories to the guests. It wasn’t long before Gladys was also telling the stories. She learned Chinese quite readily while conversing with Yang and the muleteers—a feat she later called one of God’s miracles. No sooner did their situation become secure than Jennie fell, and died several days later. Gladys couldn’t sustain the inn on her own. But God made provision for her to stay. The Mandarin of the area offered Gladys a job, inspecting women’s feet! 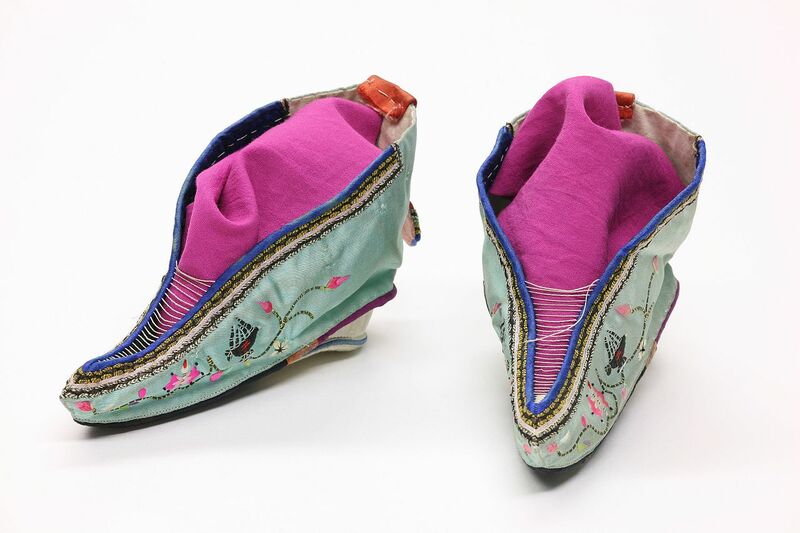 A law had been passed in China forbidding the ancient custom of binding girls’ feet in order to keep them dainty and small. The practice also caused lameness and pain. Gladys accepted the position, eager for the opportunities it would offer to tell people about Jesus. But life still did not settle down into a comfortable, peaceful routine, as Gladys faced a number of seemingly impossible situations. And she soared over them all with God. When a prison riot occurred, the Mandarin sent for Gladys—all 4’ 10” of her—to settle the inmates. God gave her the wherewithal (in spite of her fear) to command attention, ask a representative of the prisoners to explain the reasons for the riot, and then act as liaison with the prison guards to improve conditions. 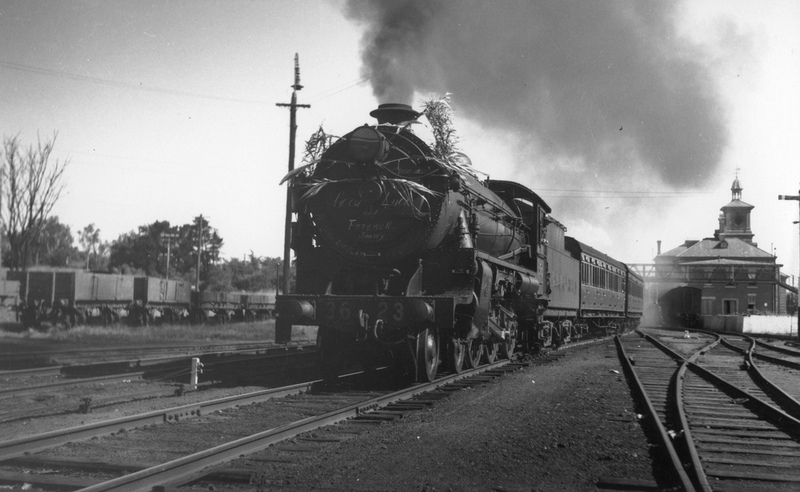 In 1937, the war between Japan and China grew into a full-scale conflict. Gladys became a spy for her Chinese countrymen. Her foreign status gave Gladys the ability to cross into Japanese-controlled areas. When they became aware of Gladys’ espionage activities, a bounty was posted for her capture—dead or alive. One time, Gladys narrowly escaped the bullets of her Japanese pursuers. As she hid in some bushes, Gladys used her padded coat as protection, wadding it up like a shield. But the day came, she had to seek sanctuary elsewhere. It was not just her life that was in danger; Gladys was concerned for the orphans who now lived with her at the inn. She chose to flee to a government orphanage at Sian. When word spread through the community of her plan, other orphans were brought to her, so they too could escape the war zone. 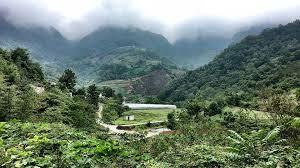 Soon 100 children had gathered for the trek—mostly four to eight years of age. They walked through the mountains for twelve days—on rough, little-used trails where they could remain hidden. Some nights they spent with welcoming hosts; other nights they slept on the mountainsides. Most of their cloth shoes wore out before they reached Sian. Miraculously, all of them arrived safe and sound, except Gladys, who was suffering from typhus and pneumonia and collapsed into a coma. She almost died, but did finally recover. And as soon as she could, Gladys returned to what she loved: helping others in need and telling everyone about Jesus. Gladys Aylward certainly proved she knew how to soar in the upper air, with God as her strength. And he did indeed carry her across many rivers. Postscript: Among the many that accepted Jesus into their lives as the result of Gladys’ efforts, was the Mandarin of Yancheng. 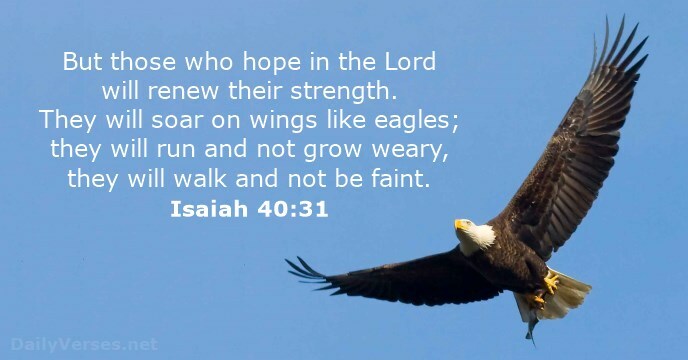 May I also soar, O God, resting in the confidence that you will never leave me or forsake me. You have promised to be my Helper. May I focus on you, my loving and powerful God, and not my circumstances, because you are the Lord of every situation. Photo credits: http://www.pexels.com; http://www.wikimedia.org; http://www.flickr.com; http://www.wikimedia.com; http://www.wikipedia.org; http://www.heartlight.org; http://www.maxpixel.net; http://www.dailyverses.net. 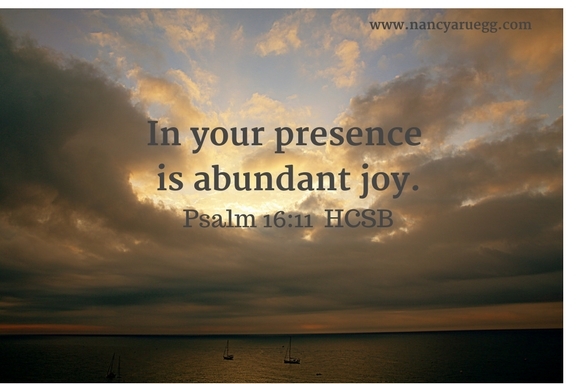 You know the verse well, Precious Child: “In [my] presence is abundant joy” (Psalm 16:11). One day you will know the full abundance of My joy, when you arrive in heaven and experience the totality of My absolute perfection. But today I invite you to meditate on the abundance of delight available to you here and now. 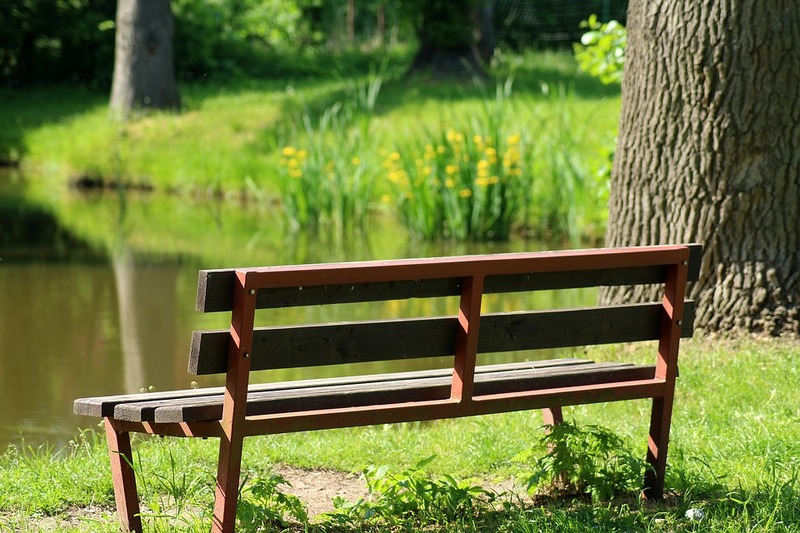 Do you know it is possible to greatly expand your joy–just by sitting with Me in solitude and silence? So come away by yourself to a quiet place. Close your eyes, slow your breathing, and simply acknowledge My Presence. 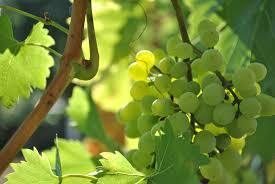 When you come near to me, I immediately come near to you and we become as close as a vine is to the branch. There is no separation between us (1). Visualize My strong arm of comfort and protection around you. Remember: I will never let you go. 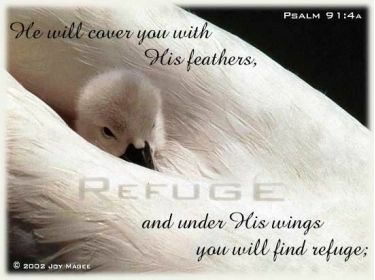 You are perfectly safe and secure in My omnipotent care (2). Lean on Me, Child. Note My right hand holding yours, infusing you with sustaining power that upholds, encourages, and affirms. In addition, My right hand is filled with righteousness (3)—kindness and compassion, provision and protection, wisdom and guidance, grace and mercy—all for your behalf. I am continually giving My best for you. Do you see how I look at you, My Beloved Child, with love in My eyes and a warm smile of approval? Never will I condemn you; never will My love for you diminish. It is everlasting and lavished upon you day after day (4). I am wholly devoted to you, therefore I will supply the wherewithal to overcome whatever you might face. In fact, My perfect love can drive away your every fear (5), because “all that you need is found in all that I am” (Unknown). Never forget how important you are to me. I love you so extravagantly I sent my only Son to die for you (6). No one loves you or cares about your welfare more deeply than I do. I will help you, hold you steady, and keep a firm grip on you. 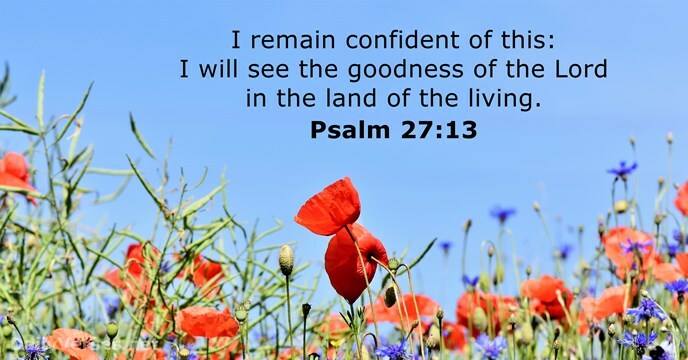 Hear my soothing words of comfort, encouragement and peace, listen as I share great and hidden things you haven’t known before, open the ears of your heart to the trustworthy instruction and hope-filled promises of My Word, and you will find the joy of your heart amplified (7). Can you perceive how intently I listen to you? My ears are open to your every prayer. In fact, before a word is on your tongue, I know what you’re going to say, because I’m perfectly in tune with your spirit. You can also take joy in the knowledge I’m already working on the answers to your prayers (8). So come, dear _______________ (Insert your name in the blank). Come into my presence and experience all the joy-filled delights of quiet yet exultant repose with Me. 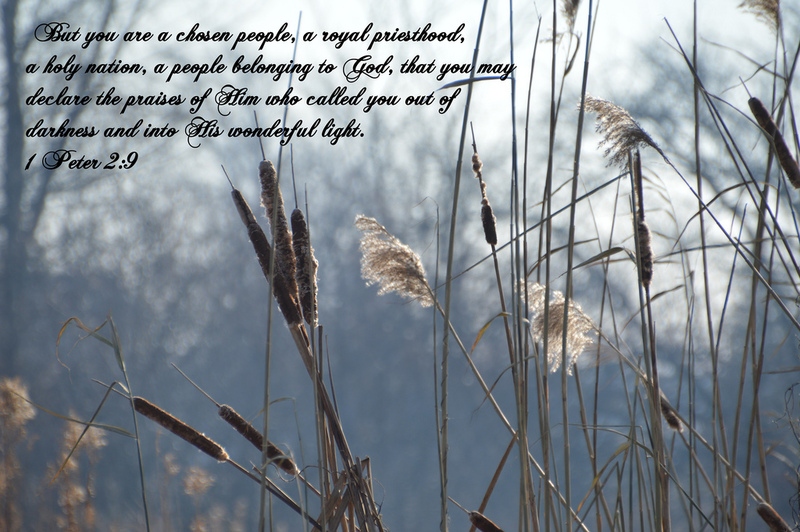 Photo credits: http://www.canva.com; http://www.pxhere.com; http://www.canva.com; wwwldailyverses.net; pixabay.com.